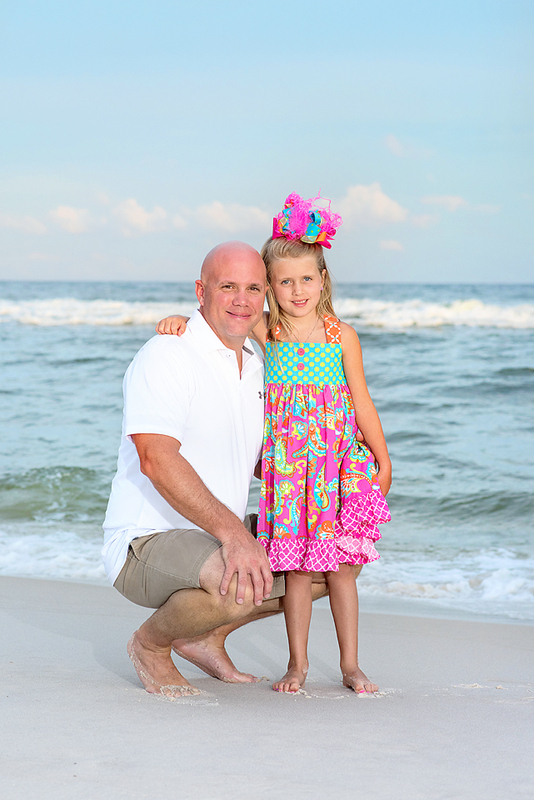 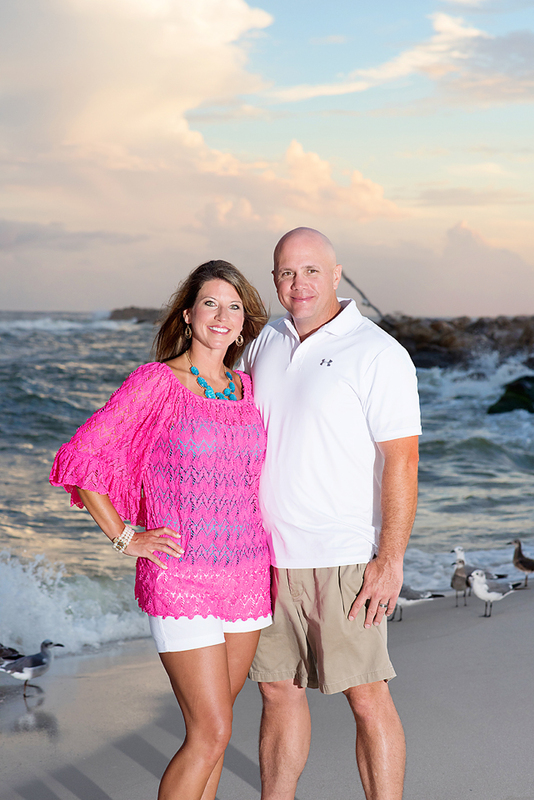 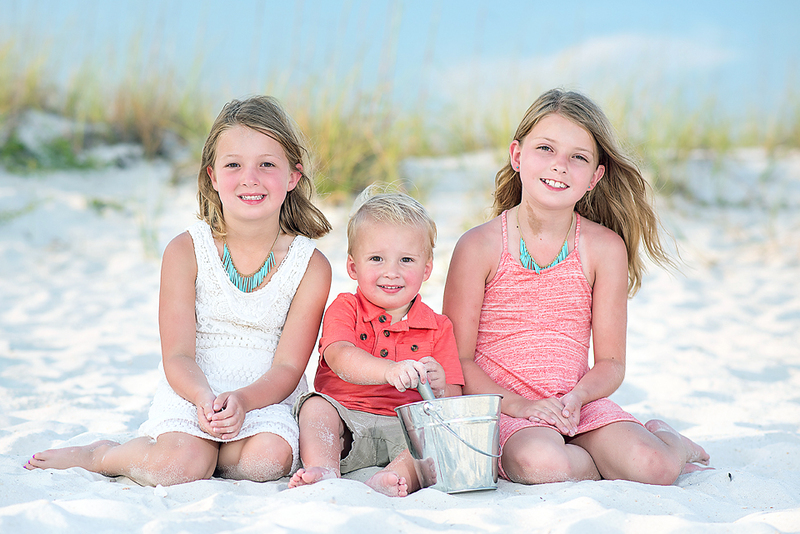 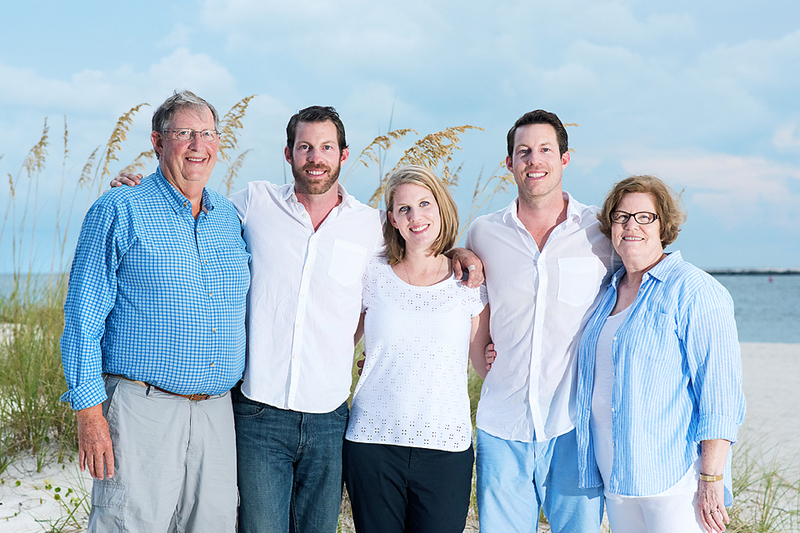 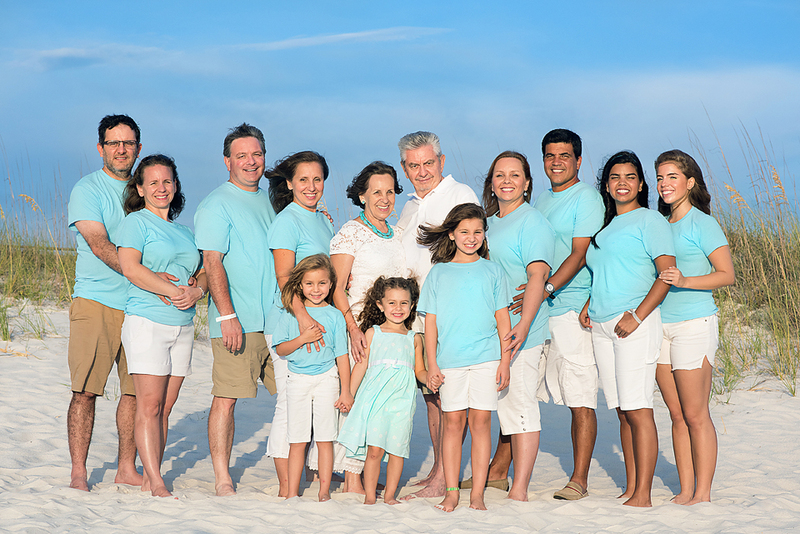 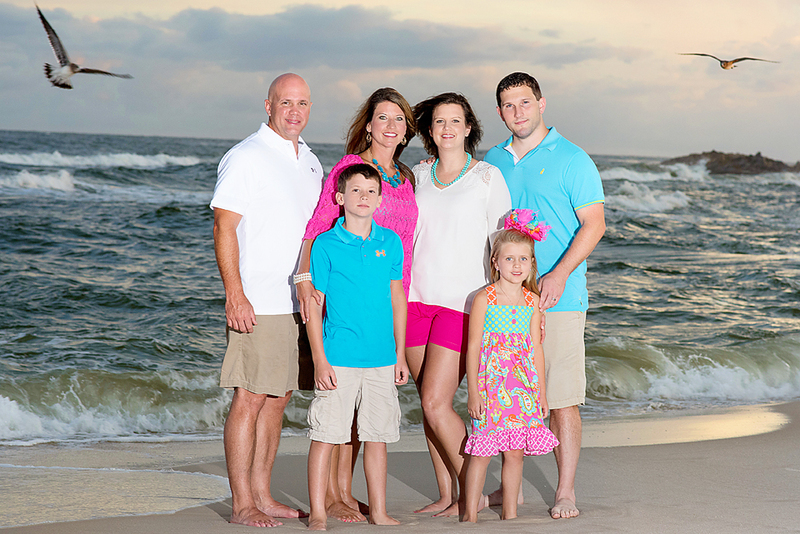 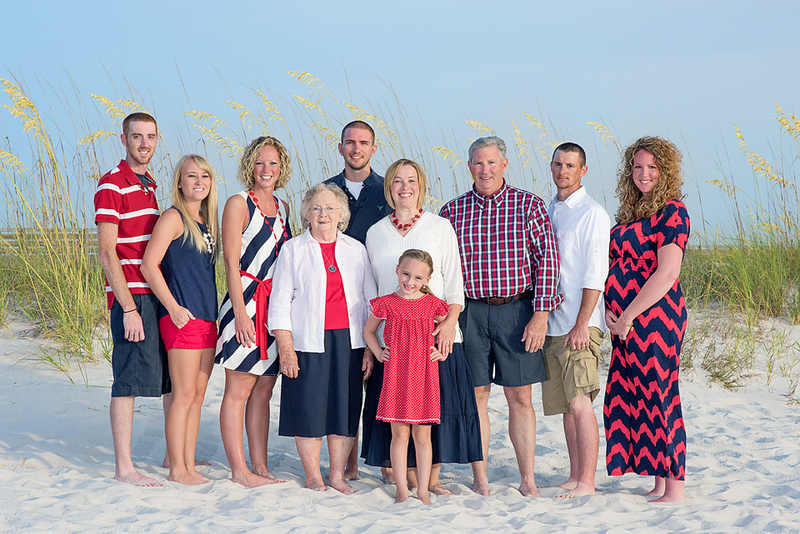 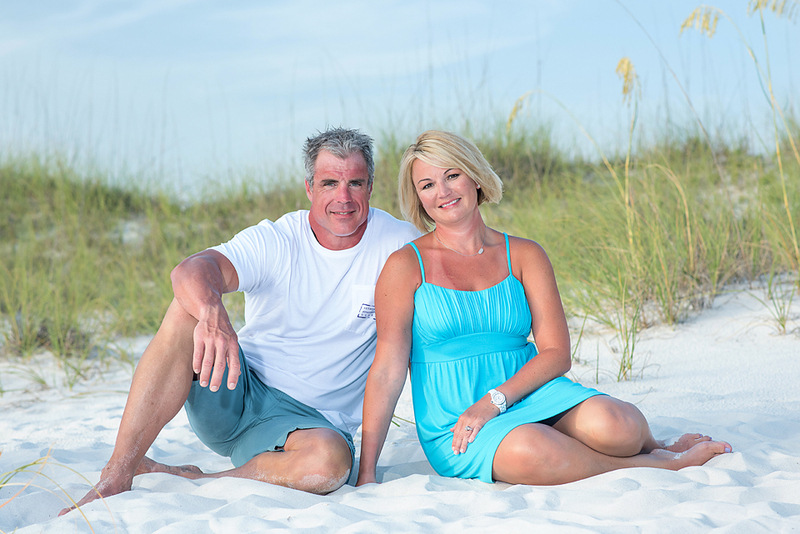 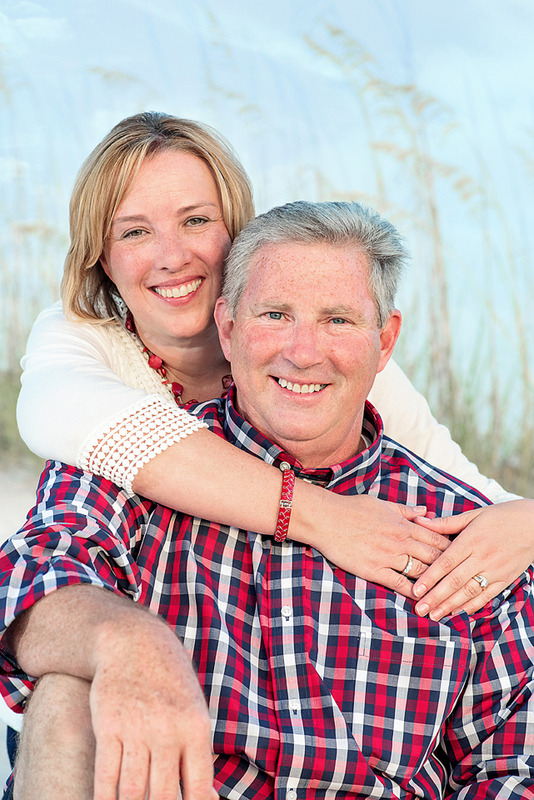 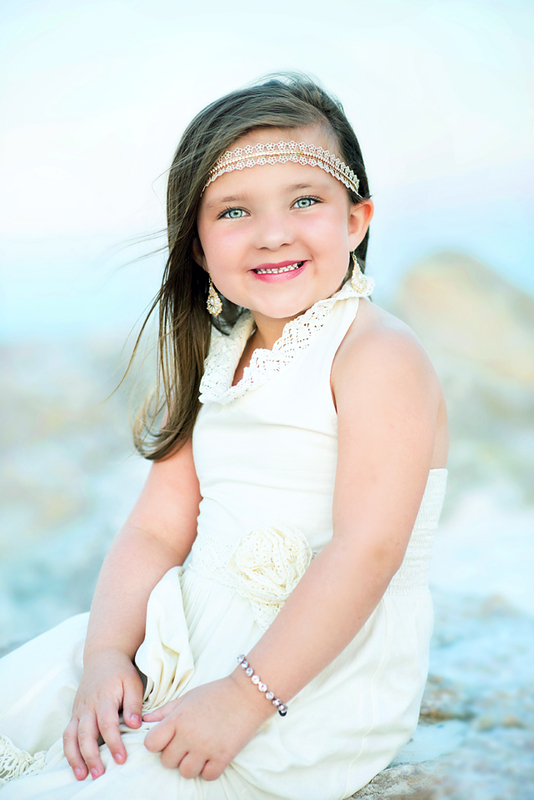 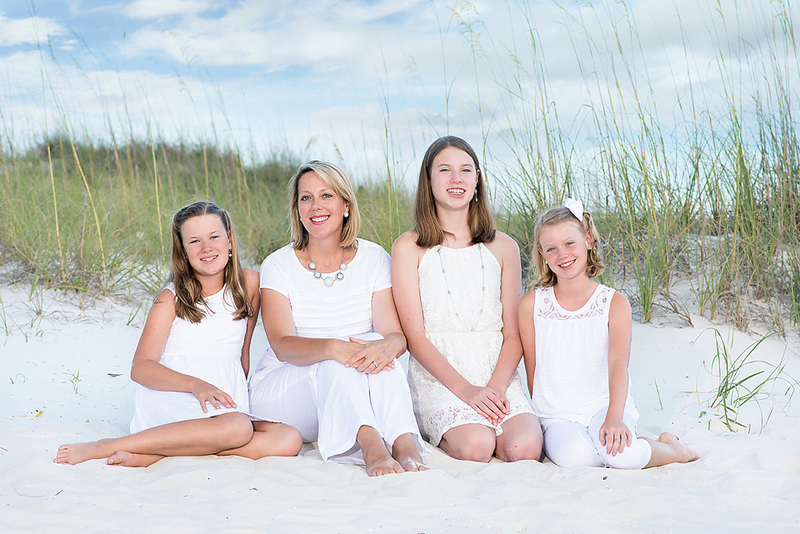 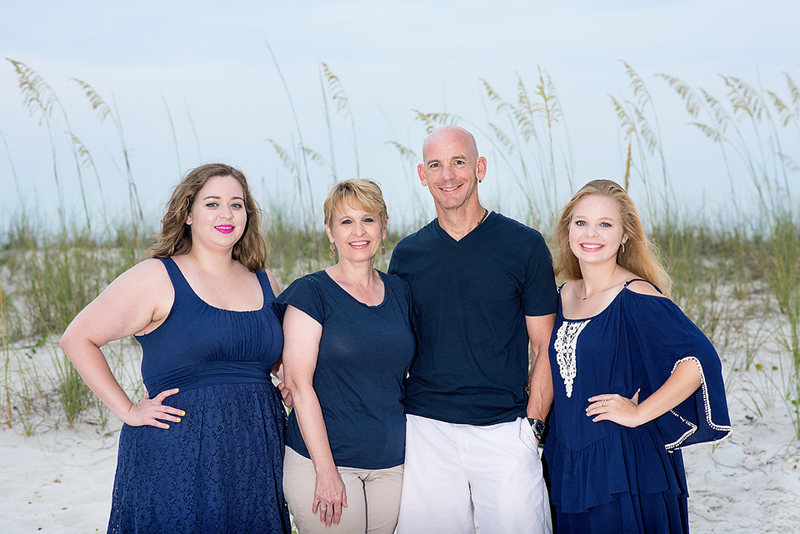 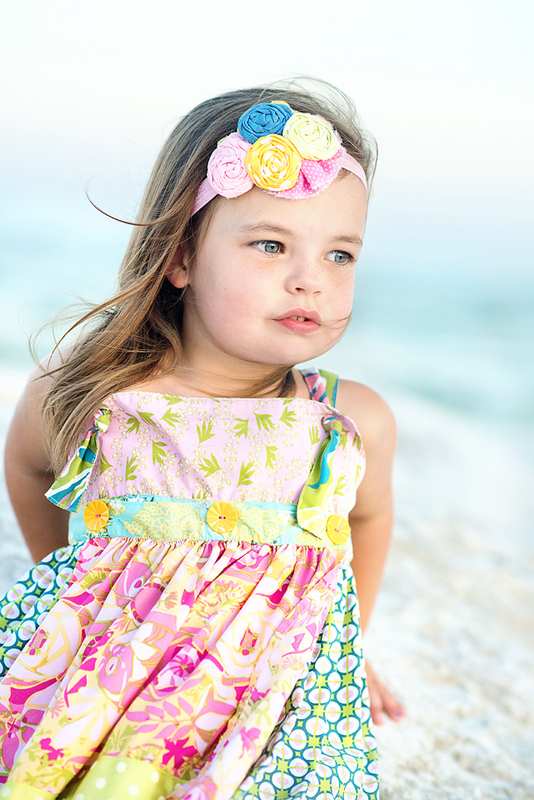 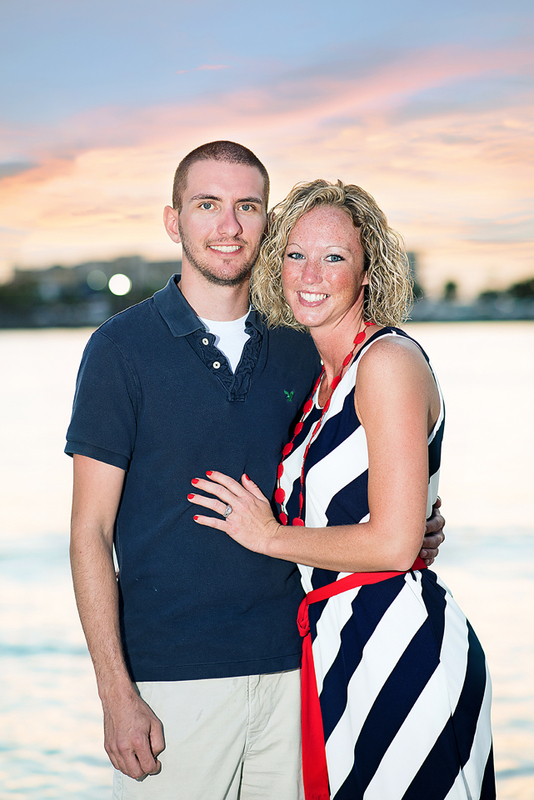 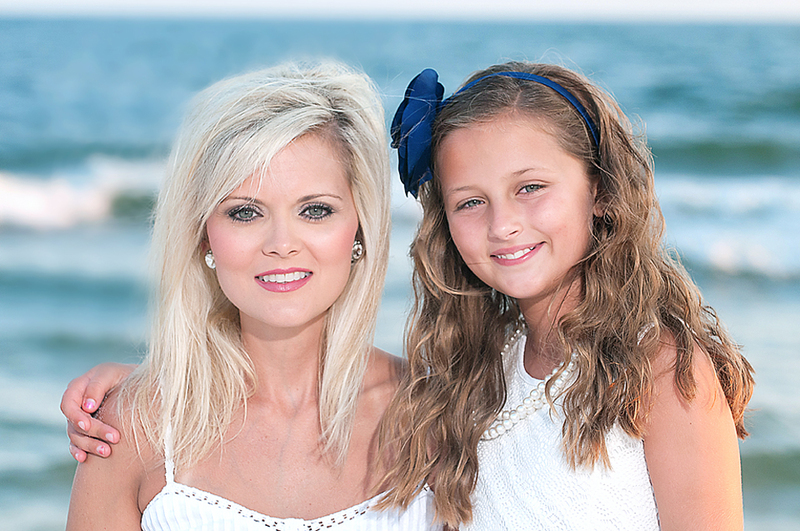 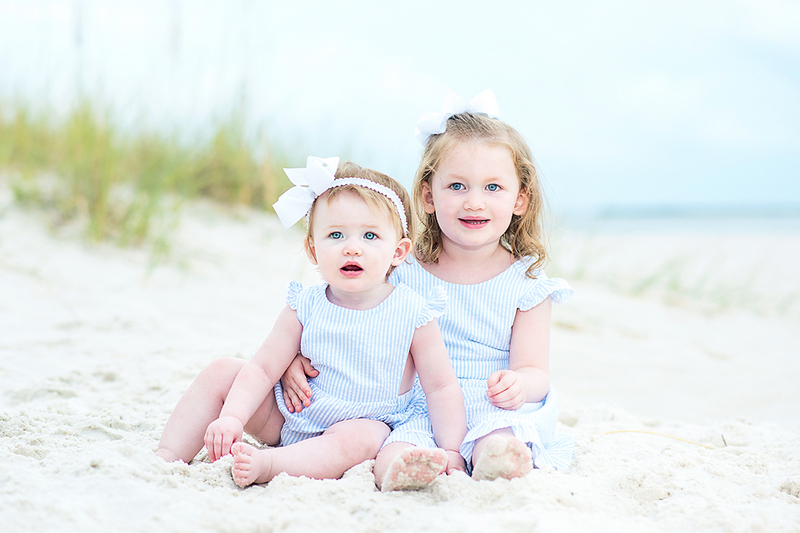 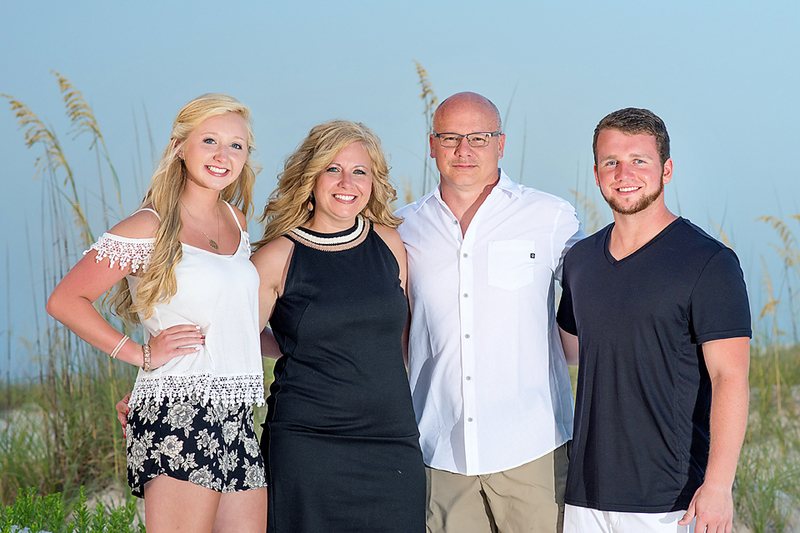 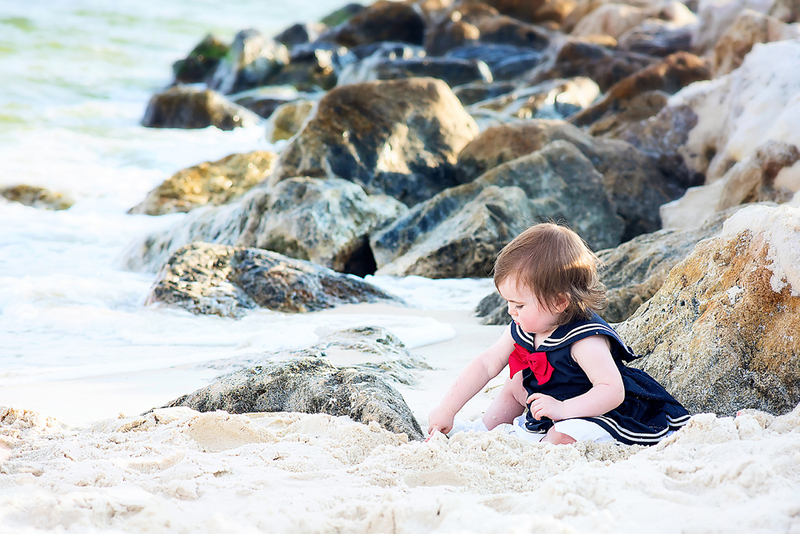 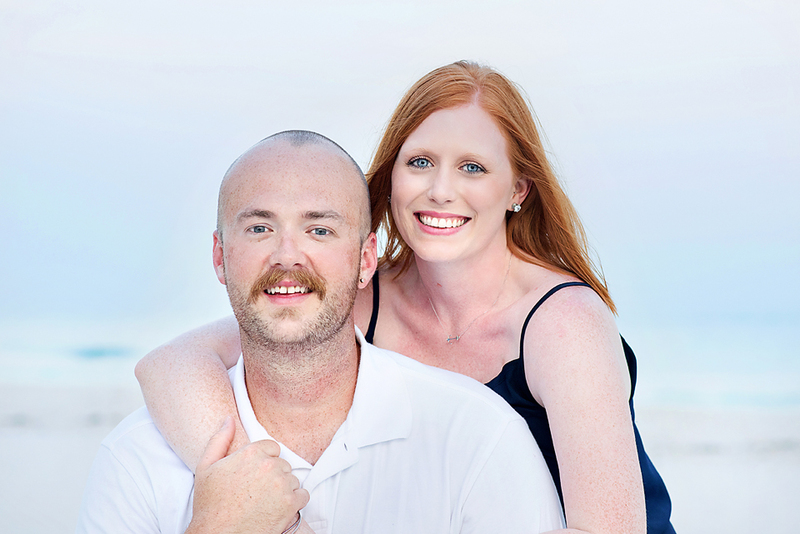 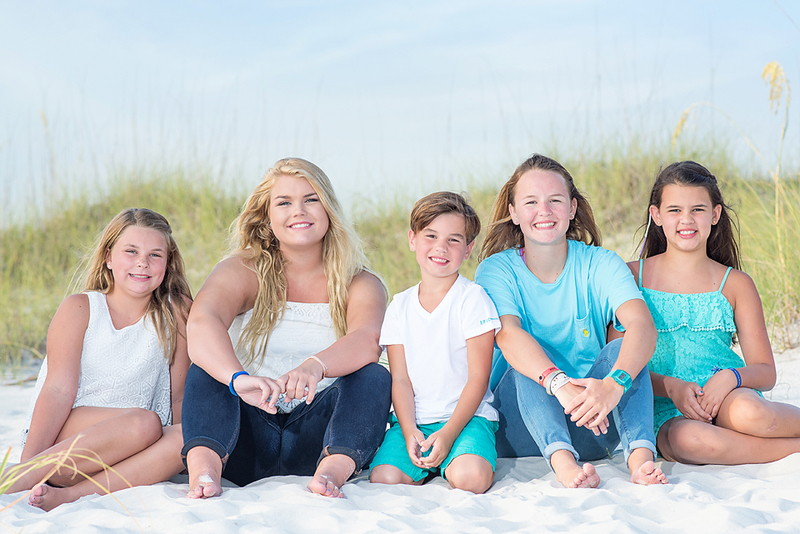 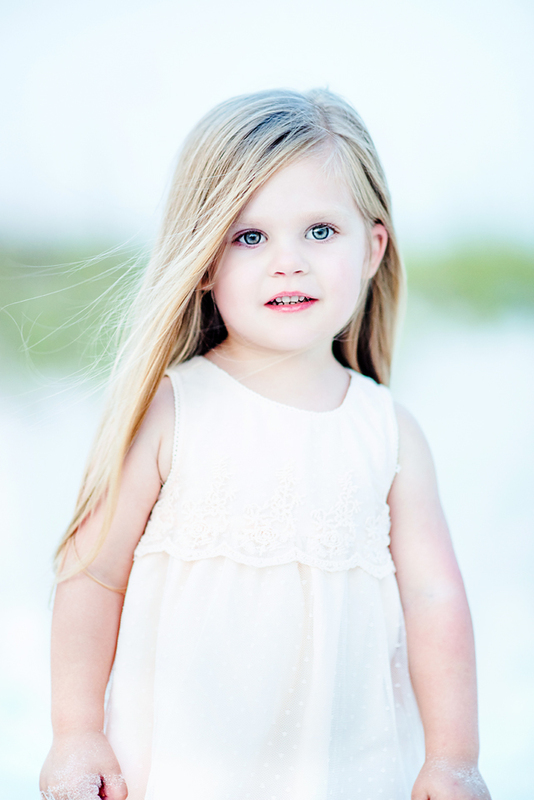 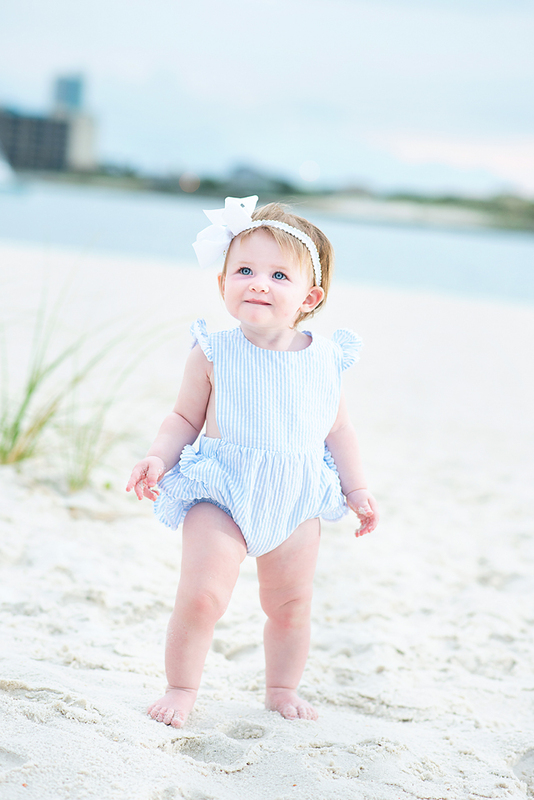 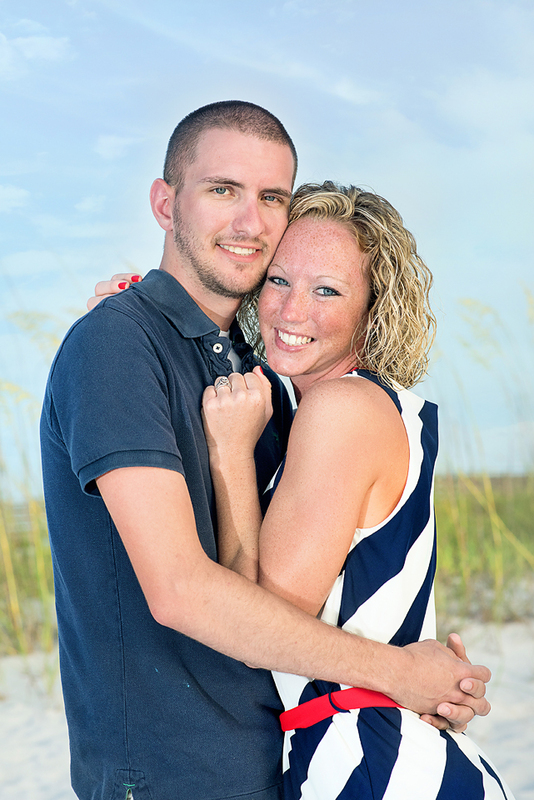 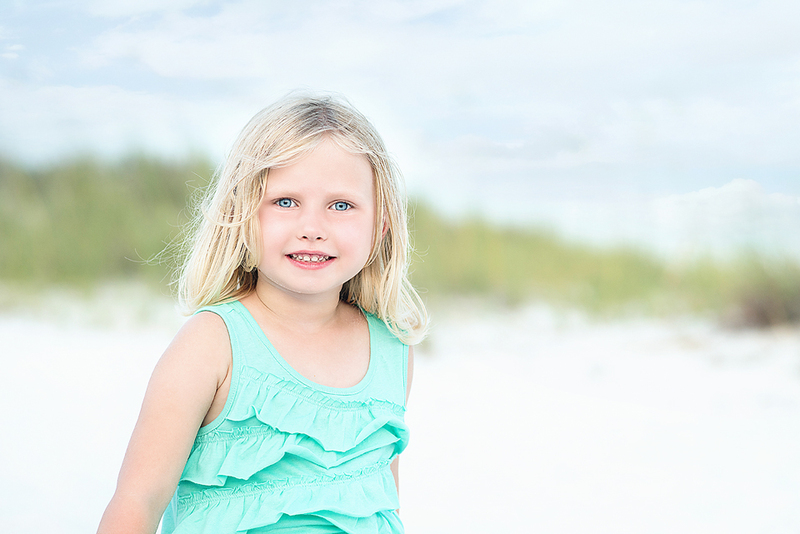 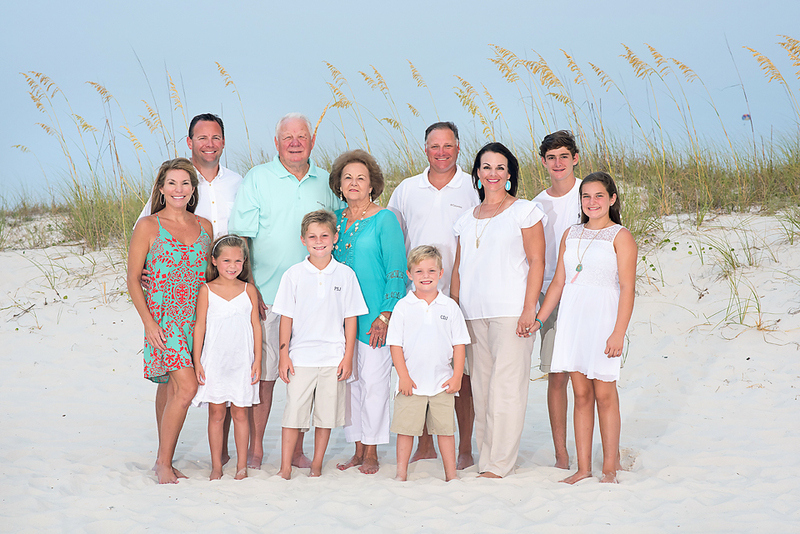 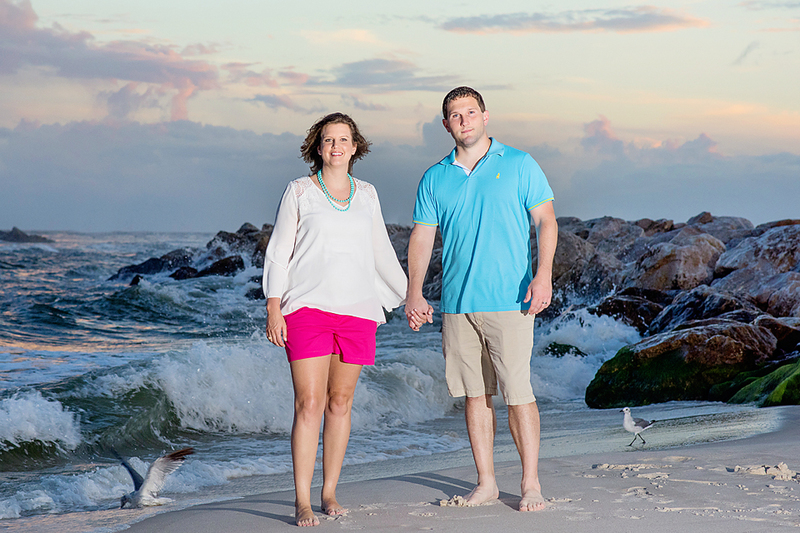 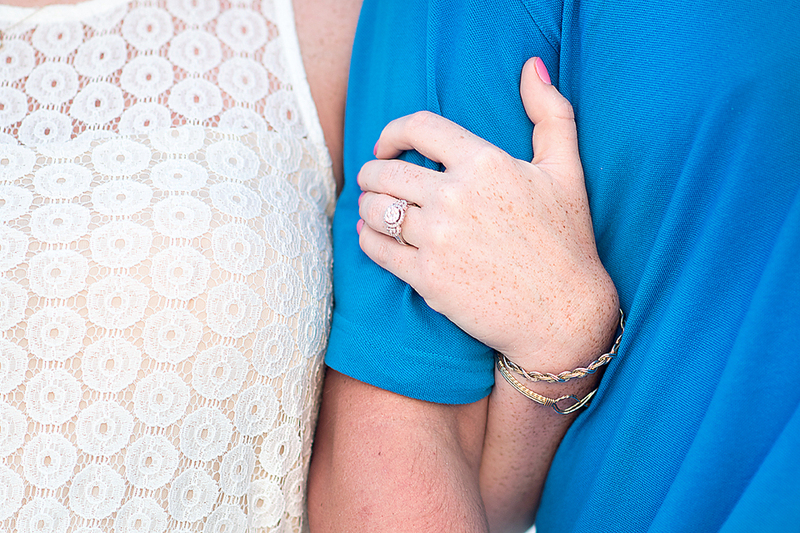 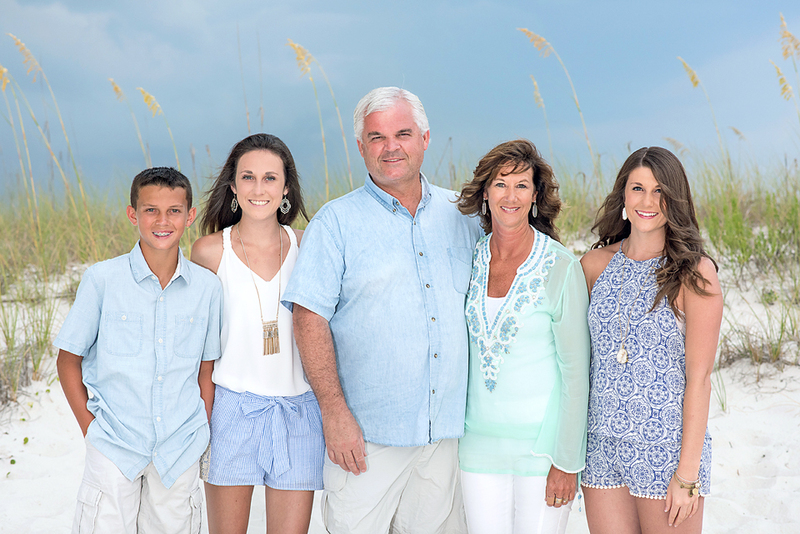 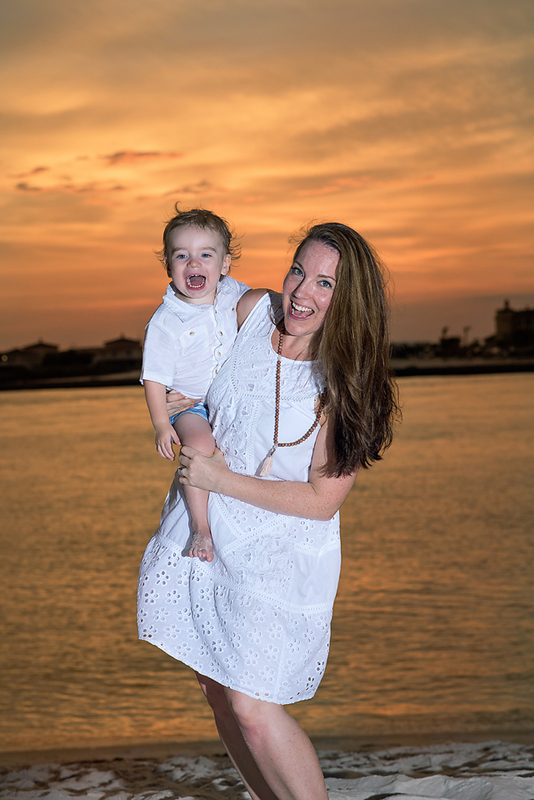 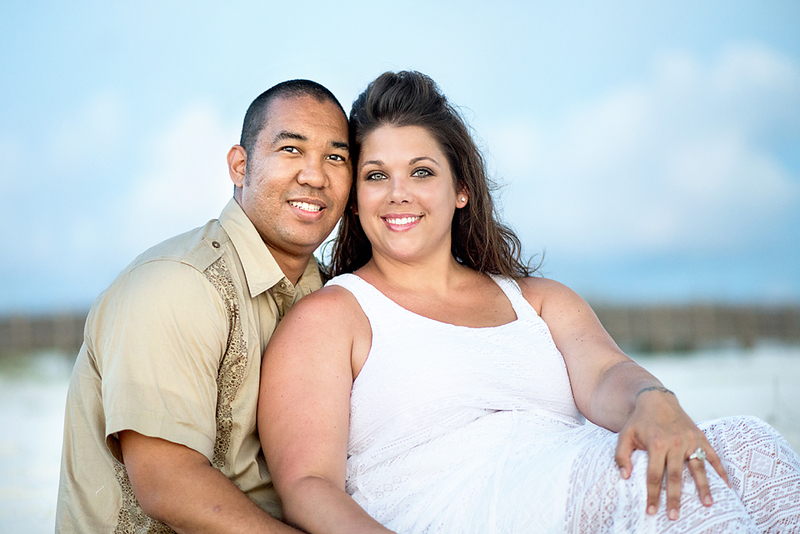 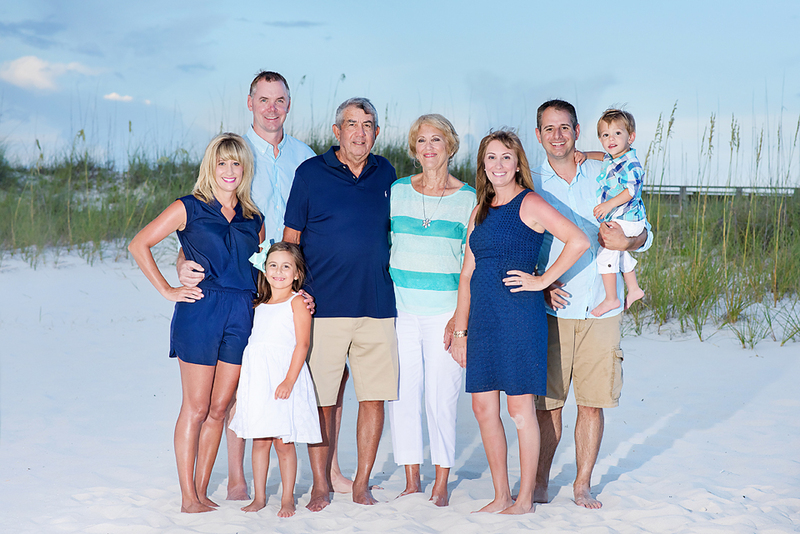 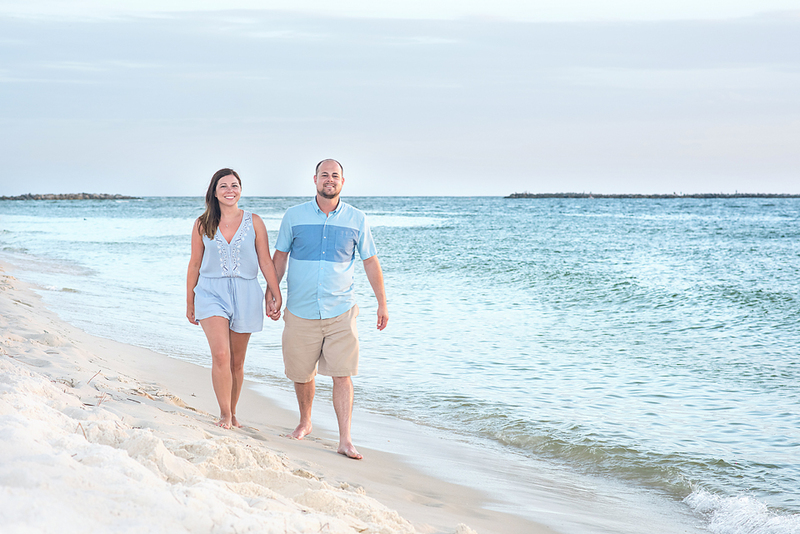 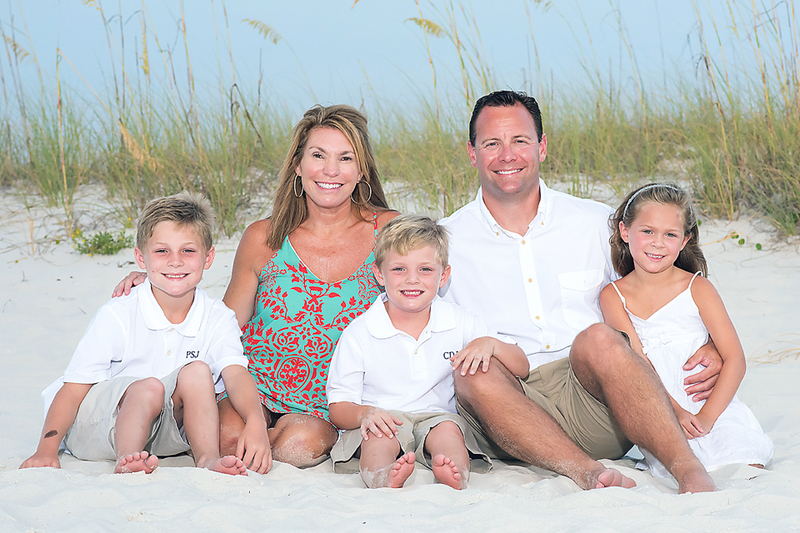 Your Premier Beach Family Photographer serving Orange Beach, Gulf Shores and Perdido. 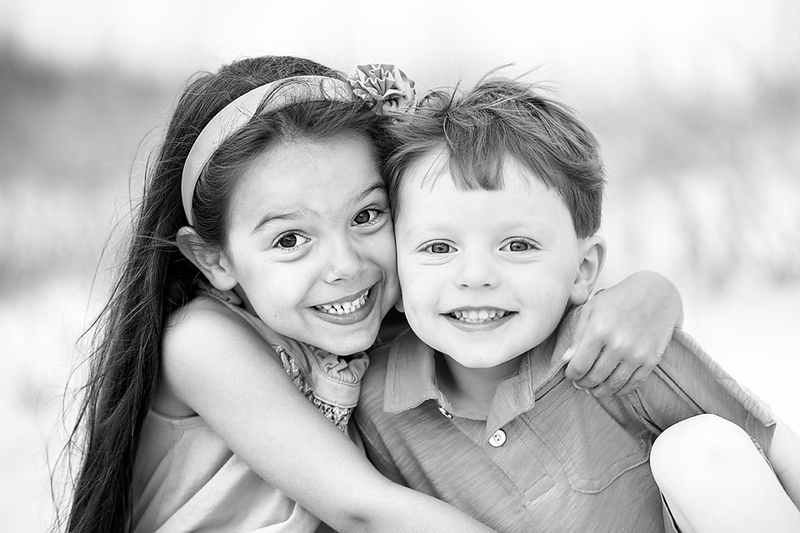 Capturing posed portraits, photojournalistic action shot or chasing the kids around we capture it all! 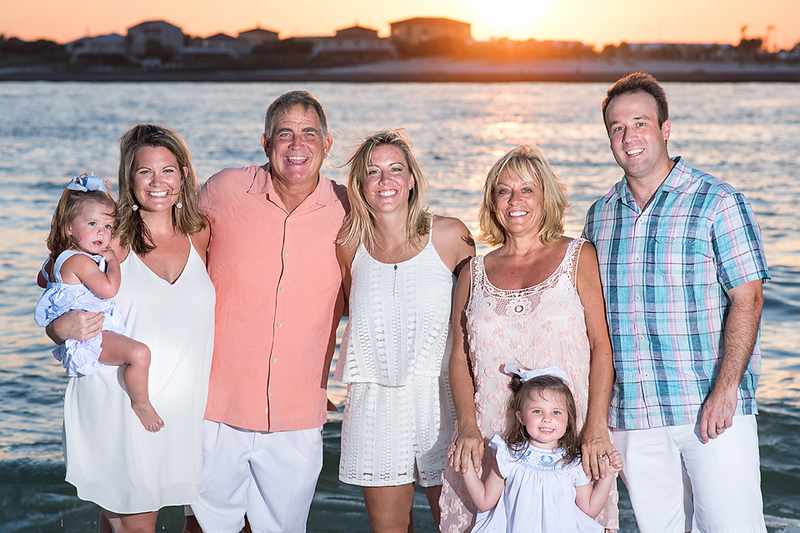 Multiple families, Mommy and Me, Couples, Surprise Engagement, It's my Birthday, traditional family beach and sunset photography is what we love!